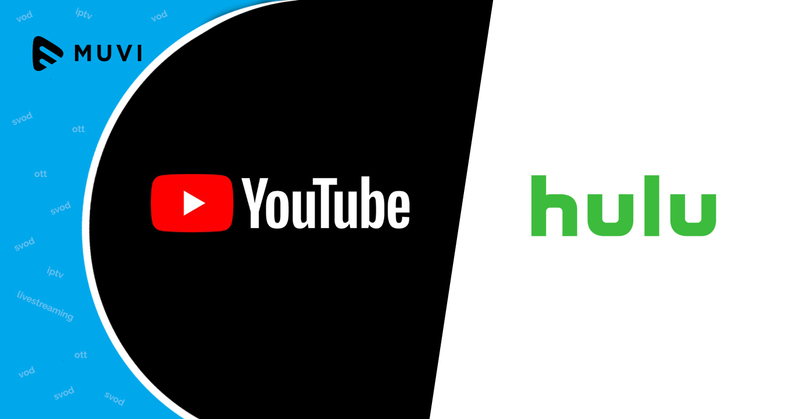 According to a report, Hulu and YouTube TV have combined to sign up about 750,000 online video subscribers last year. While Hulu boasts a staggering 450,000 live TV subscribers since launching its pay-TV service last May, YouTube TV, launched initially in a handful of markets last April has managed to sign up just over 300,000. According to another report, Sling TV had about 1.68 million subscribers in its kitty during this time and DirecTV Now with 1 million subscribers is not far behind. Among others, FuboTV crossed 100,000 subscriber mark, but Philo, Sony PlayStation Vue, and CenturyLink Stream are yet to reveal their subscriber numbers.